Prize-winning Danish butchers visited Llandre Farm to discover how PGI Welsh lamb is produced. Welsh lamb has been highly promoted in Denmark by Hybu Cig Cymru – Meat Promotion Wales (HCC) in association with local retailers. MENY, a Danish supermarket chain who operate 120 superstores in the country, rewarded in-store butchers who had sold the most Welsh lamb with a ‘farm-to-fork’ tour. They said Welsh lamb was their ’lamb of choice’ and it had been taken up very well by customers there. Farmers Huw and Sheila Davies of Llandre farm in Carmarthenshire hosted the winning butchers and MENY managers on a tour of how PGI Welsh lamb is produced. The tour offered butchers a chance to see traditional and sustainable farming practices. Mr Davies said the butchers were ‘fascinated’ by the way the sheep were handled. “Denmark is a very flat country so they saw a great contrast in what we have here in the spectacular Dolau Cothi valley,” he said. "Welsh lamb is very nice, it has a very good story"
MENY manager Mike Rasmussen said the retailer had since seen a 20 per cent growth in sales of Welsh lamb. 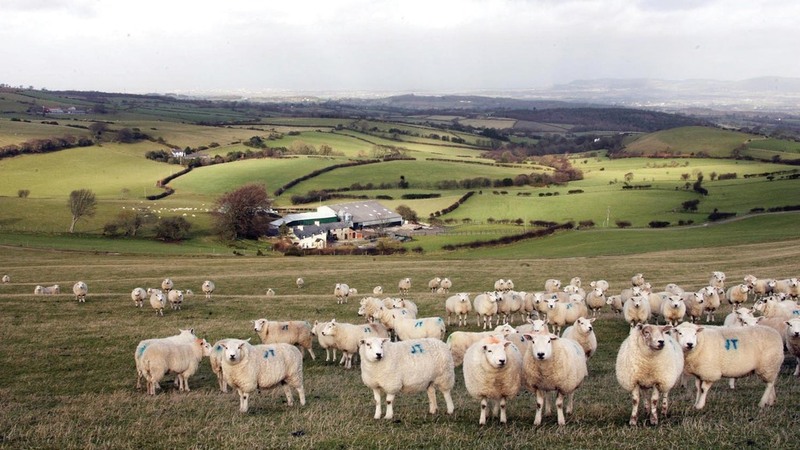 “We started selling lamb from Wales last year and have seen its potential,” he said. “Welsh lamb is very nice, it has a very good story and it was really nice to see it with my own eyes." Mr Rasmussen said Danish customers like cuts which are 'easy to cook' without too much fat.